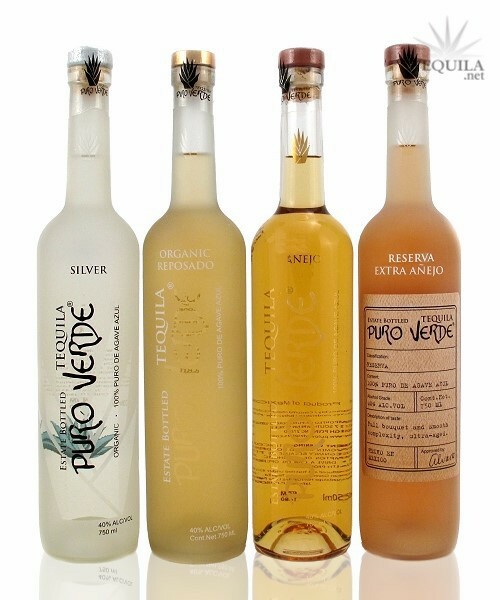 Tequila: fresh, clean and crisp, the way tequila really tastes. Traditionally crafted and double distilled, it's the premium ingredient for a margarita or favorite mixer and equally delicious neat, in its purest state. Lightly rested for 4 months and triple filtered, the smooth, pure taste of Puro Verde Silver fits every occasion. 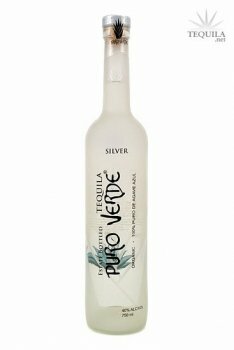 Grown organically without the use of pesticides, distilled sustainably and additive free, Puro Verde is naturally, the best Tequila. This has a rich full nose of sweet cooked agave, with a hint of floral. I also get caramel tones even without a barrel influence in this blanco. Floral tones can be almost medicinal to me sometimes, and this one is borderline, although still very pleasant - more like a fermentation aroma than medicinal in this case. After all this, can you tell it is nicely complex? The taste is sweet and tart initially. The floral aspect is still there in the forefront, with a little citrus rind bitterness present as well. A solid medium weight body on this - not thin at all. It has a nice long finish, but you have to embrace the floral and somewhat bitter aspects in order to really enjoy it. What started out as sweet, finished as floral and slightly bitter. 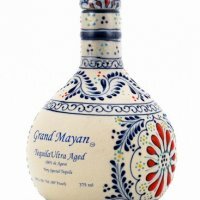 There is complexity from start to finish with this tequila, so you kind of have to roll with it. I think it's just a matter of personal preference as to how much you like floral aspects. This is a super mixer for adding some depth to a cocktail. It is priced at around $30 in my market, which strikes a nice balance between great mixer and decent sipper. I think it's more of a premium mixer for me, although it is 'interesting' as a sipper, and suitable for newbies. An attractive bottle with nice artwork.